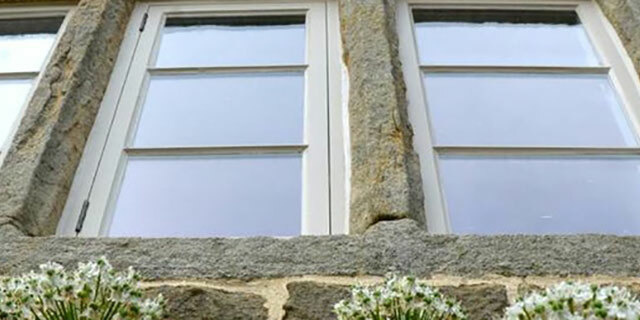 Histoglass is the market leader in replacement glazing for period properties, including thin double glazing and period glass. Now you can install beautiful double-glazing in your period property without ruining its appearance or even replacing the window frames and sashes. At last, a replacement single-glazing system for period windows which helps to prevent heat getting out and noise getting in. If you can’t fit double glazing, this is the next best thing. Replacing the glazing in a period property doesn’t happen often – and it deserves to be done right, using the proper glass. It could make all the difference when it comes to planning permission. 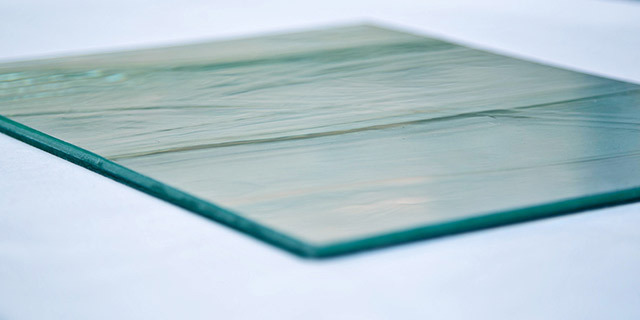 Since you won’t need to replace your frames or sashes, and we supply glass according to original recipes and techniques, many planning authorities approve or even specify us. Our glazing has been developed to meet the demanding aesthetics & technicalities of many periods, including Georgian, Victorian, Edwardian and even twentieth-century properties. Because our glazing fits the existing timber & metal frames, we don’t alter the fine detailing of your glazing bars. So you can enjoy double glazing without losing your period look. We’re well-known among architects’ practices and large construction firms. 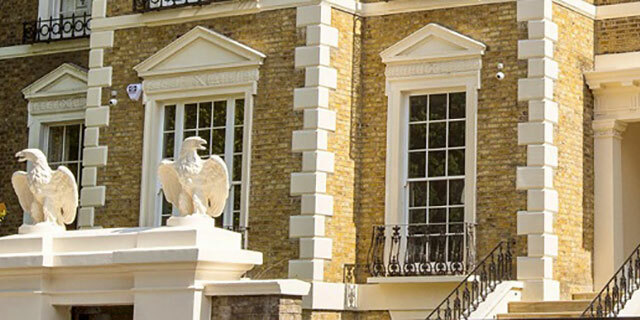 We also deal direct with some major property owners including iconic country estates, royal palaces, famous colleges, and the National Trust and English Heritage – and, of course, individual homeowners. If you want to contact us about any issue please call 01423 500 844 or send us an e-mail. If you would like to submit a proposal for consideration simply get in touch.